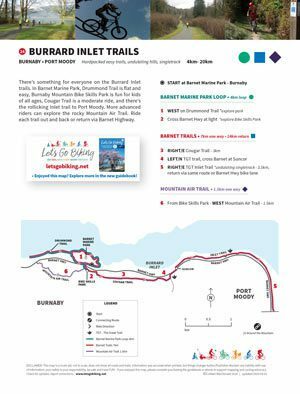 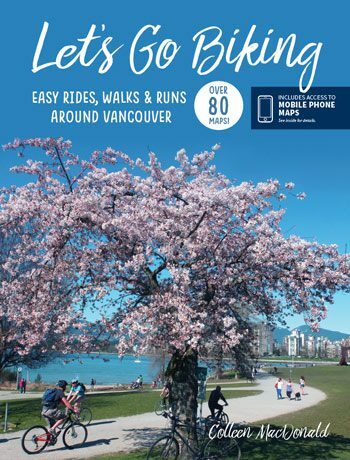 Burrard Inlet Trails – Let's Go Biking! 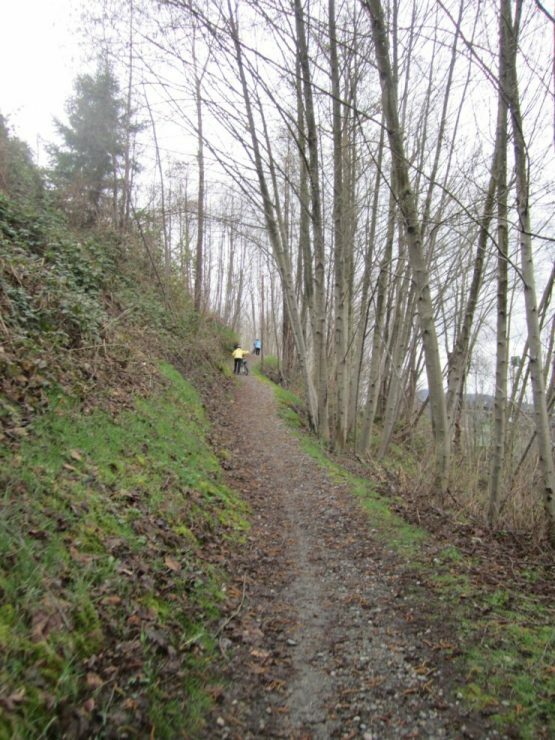 Burrard Inlet Trails – Let's Go Biking! 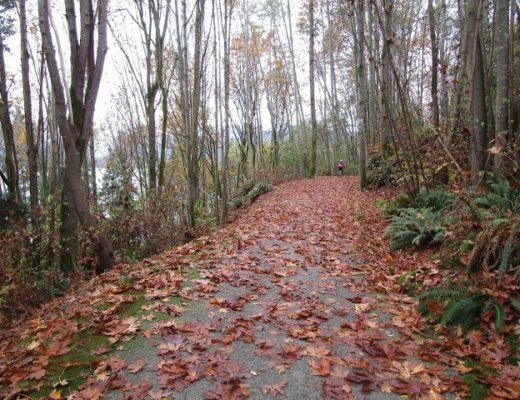 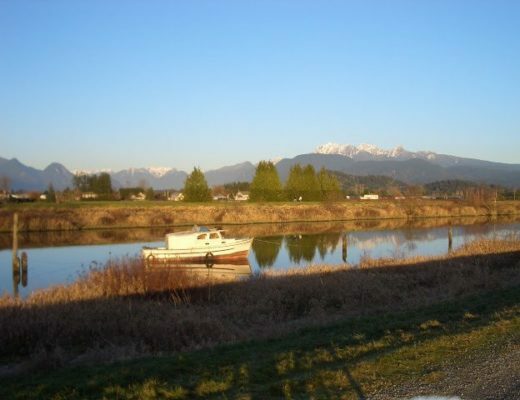 There’s something for everyone on the Burrard Inlet trails. 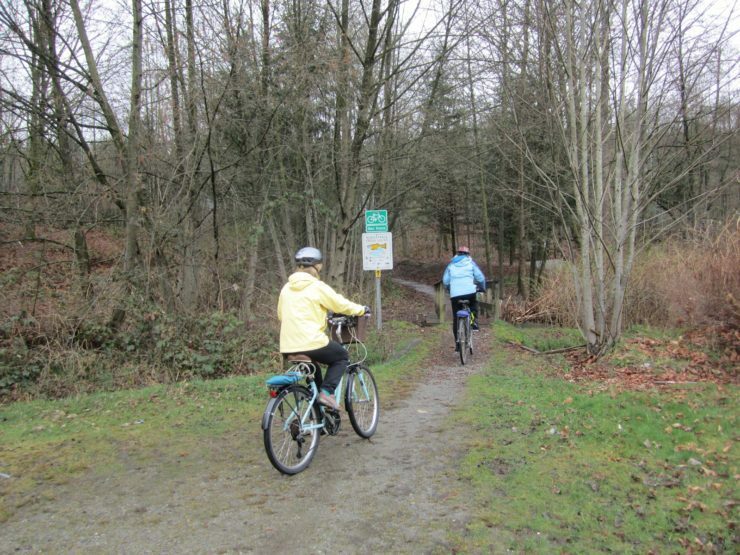 In Barnet Marine Park, Drummond Trail is flat and easy, Burnaby Mountain Bike Skills Park is fun for kids of all ages, Cougar Trail is a moderate ride, and there’s the rollicking Inlet trail to Port Moody. 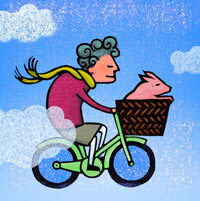 More advanced riders can explore the rocky Mountain Air Trail. 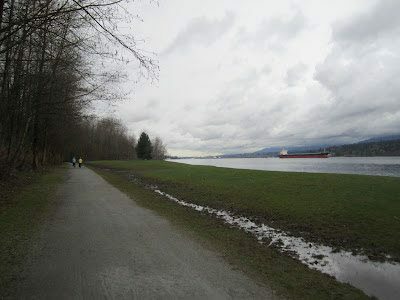 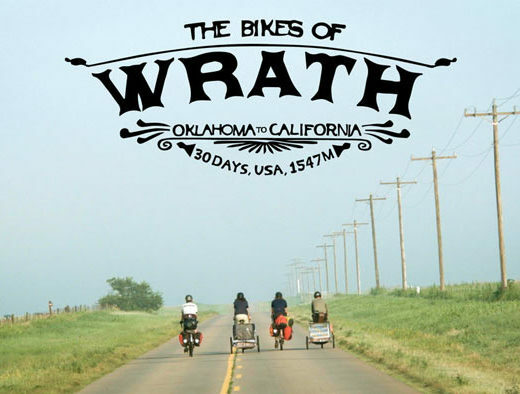 Ride each trail out and back or return via Barnet Highway. 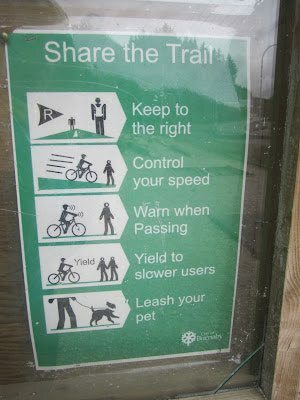 Now here’s a sign that makes things clear!